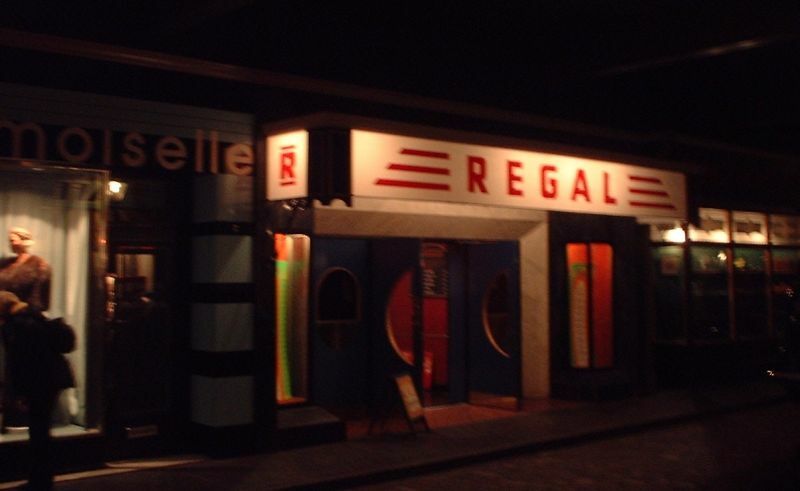 Glasgow's Museum of Transport includes a fictitious reconstructed city street from the 1930s, featuring an old underground station, numerous shops, and of course, a cinema. 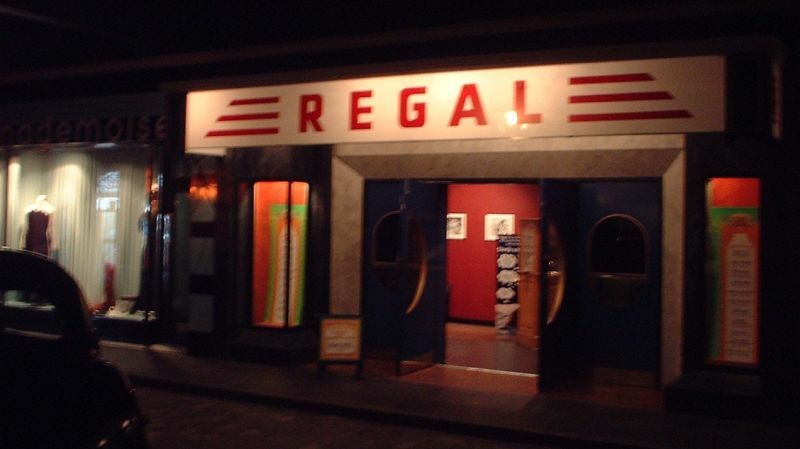 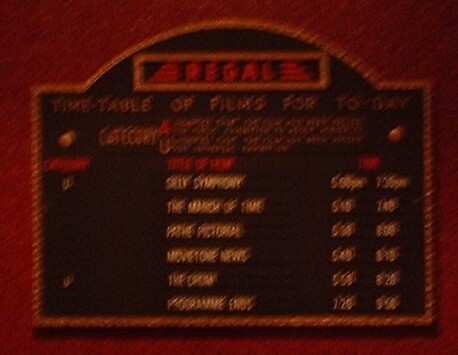 It is December 1938, and the Regal Cinema is open for business. 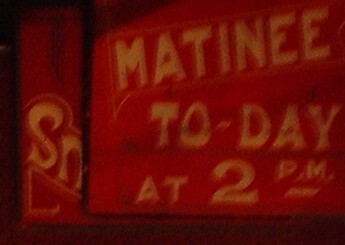 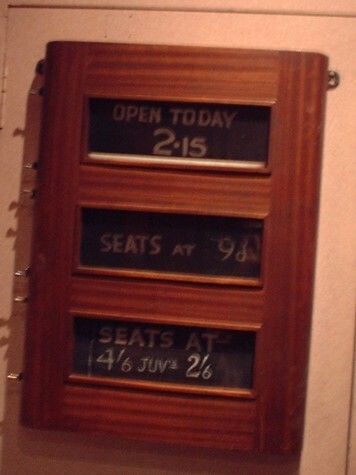 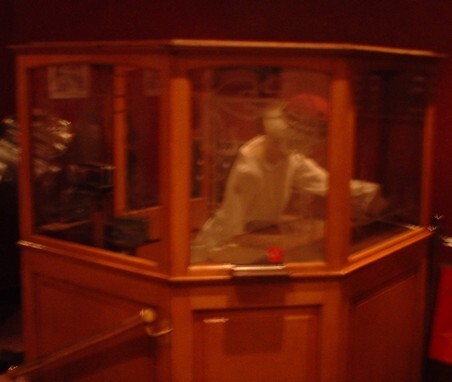 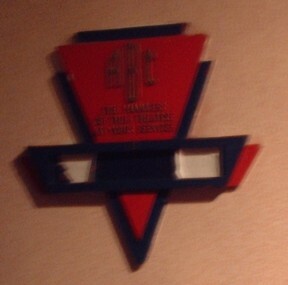 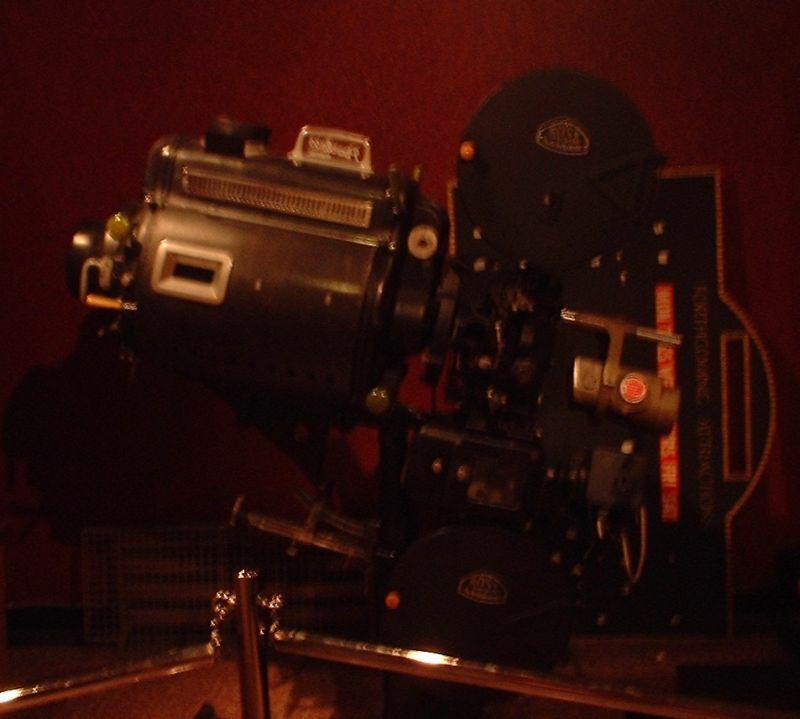 Inside the foyer, an island paybox greets the visitor, and numerous cinema related artifacts and photographs adorn the walls.